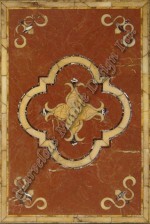 Beautify and personalize your custom built home in the heart of California with this stunning Custom Marble Medallion. 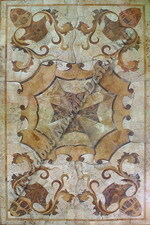 The medallion features an amazing design and style that is very unique. 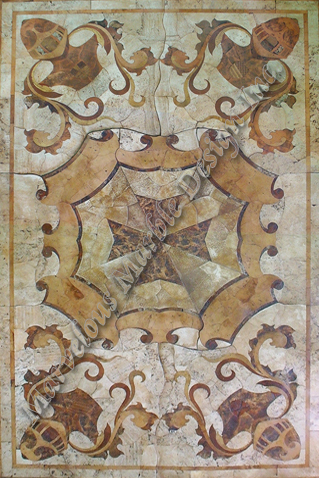 This spectacular mosaic is made from a collection from different marbles to incorporate unique character and shades of the different marbles. The contrast in the shades of the marbles brings out an enchanting feel. 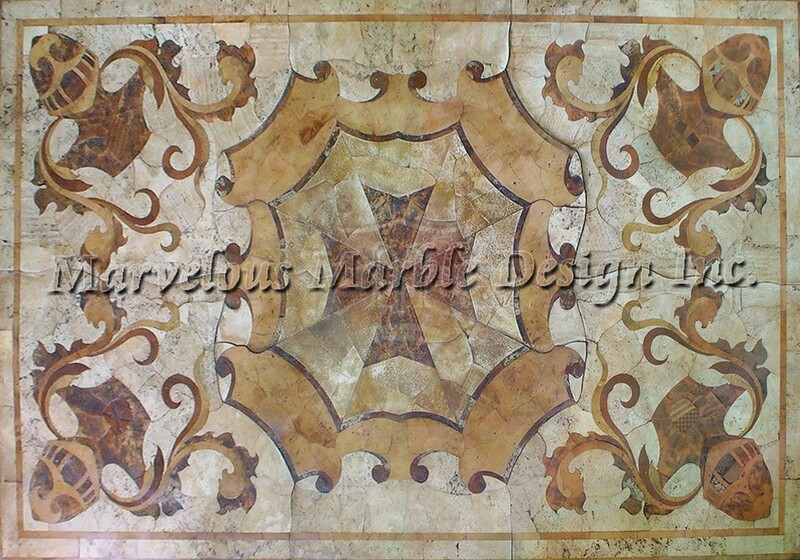 Enrich the beauty of your surroundings by accentuating your luxury home with these beauty pieces of pure Custom Marble Medallion. 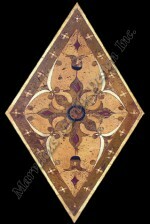 The pieces work amazingly well in the foyer as they provide the perfect welcome to your guests. You can also use them in almost any space in your home.